John F. Deane was born in Achill Island, Co. Mayo. He is the founder of Poetry Ireland, the National Anthony Press and of its journal The Poetry Ireland Review. He is also founder and first editor of The Dedalus Press. 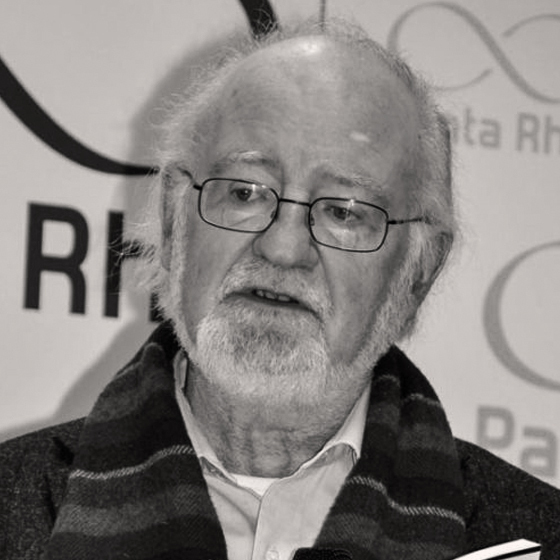 Translated in many languages, he has won many prestigious Irish and international awards for his poetry and in 1996, was elected Secretary General of the European Academy of Poetry.